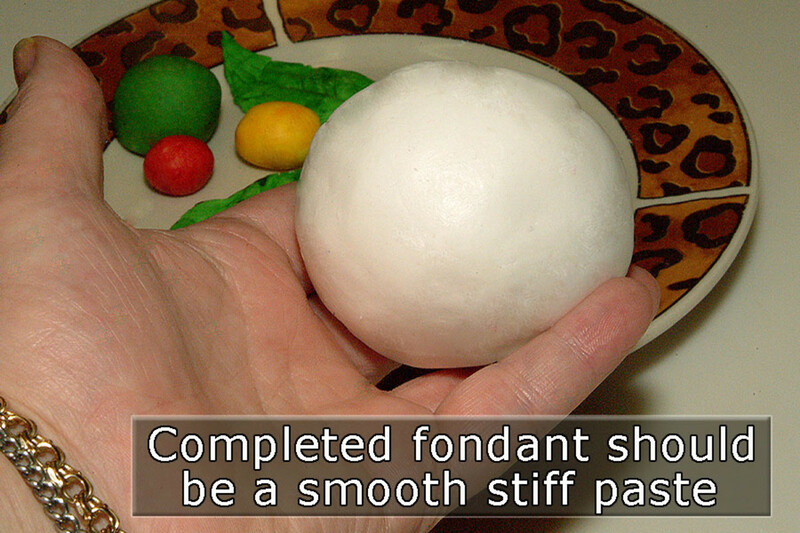 How Will You Rate This Fondant Recipe? Fondant is a unique candy made from glucose (or corn syrup) sugar and egg whites, most often resulting in a thick creamy sugar-paste that can be colored, shaped, and flavored. Depending on the type of fondant chosen, it can be used in the crafting of baked goods like cakes, pastries, and candies. It is often found in cute decorative shapes and silky-smooth coverings on cakes. It can also be incorporated into candies as a liquid or pourable delight. 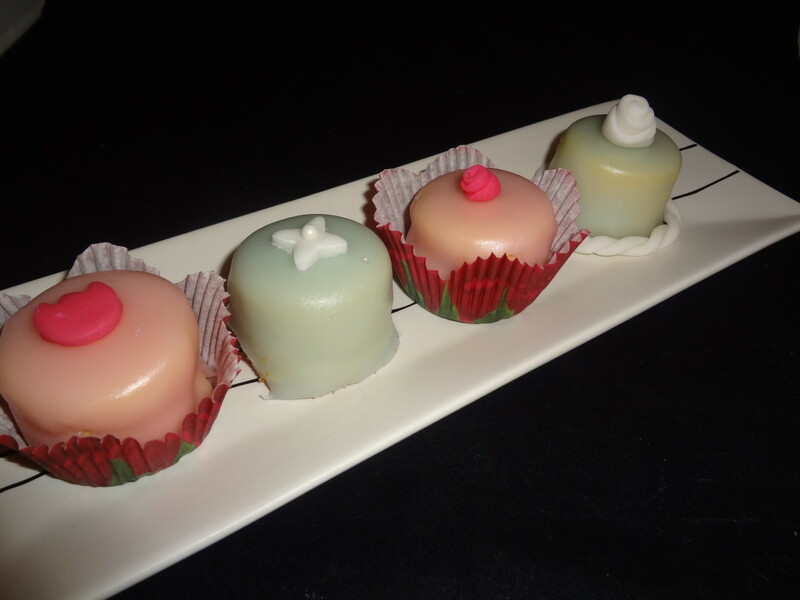 Fondant is a pretty versatile element used in making a lot of the yummy sweet stuff. Flowing candy centers, smooth cake surfaces, and those delicate candy shapes and flowers, can each be derived from fondant. Which type you use will depend on the delicious work of art you will be creating. This is why fondant remains a reliable tool that dessert chefs depend on time after time. You will find this type of fondant hiding in candies with sweet liquid centers (like the stuff inside those chocolate covered Cadbury eggs at Easter time). It is usually put into the candy in a more solid form, then—in combination with certain other ingredients—a chemical reaction takes place, causing the fondant to liquify inside. For me, a chocolate covered cherry's liquid center is when liquid fondant has become magic. Made using a sugar syrup—think Karo light corn syrup—to enhance flavor. 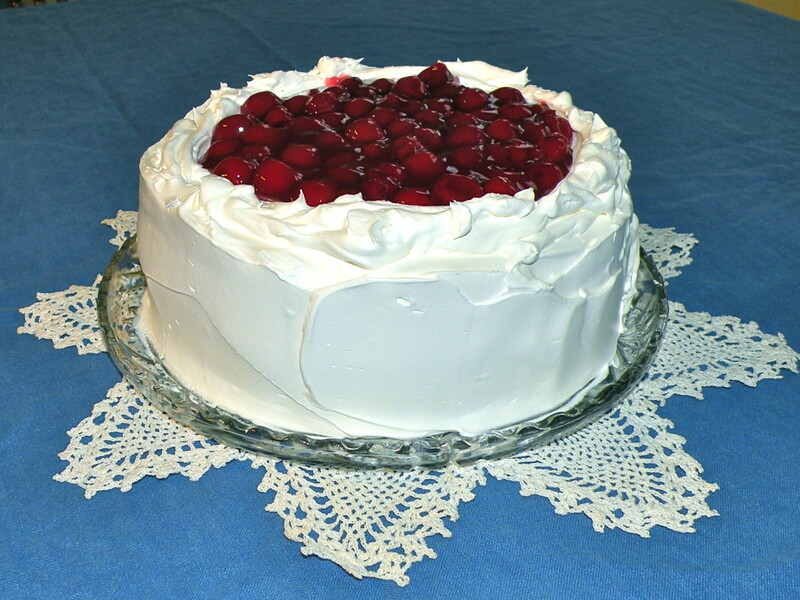 It is most frequently used in icing for pastries like petits fours. This type of fondant—our recipe for today— is the most fun to use and is far more stiff than any other. Gelatine or egg whites get added to the formula resulting in a more sturdy material. 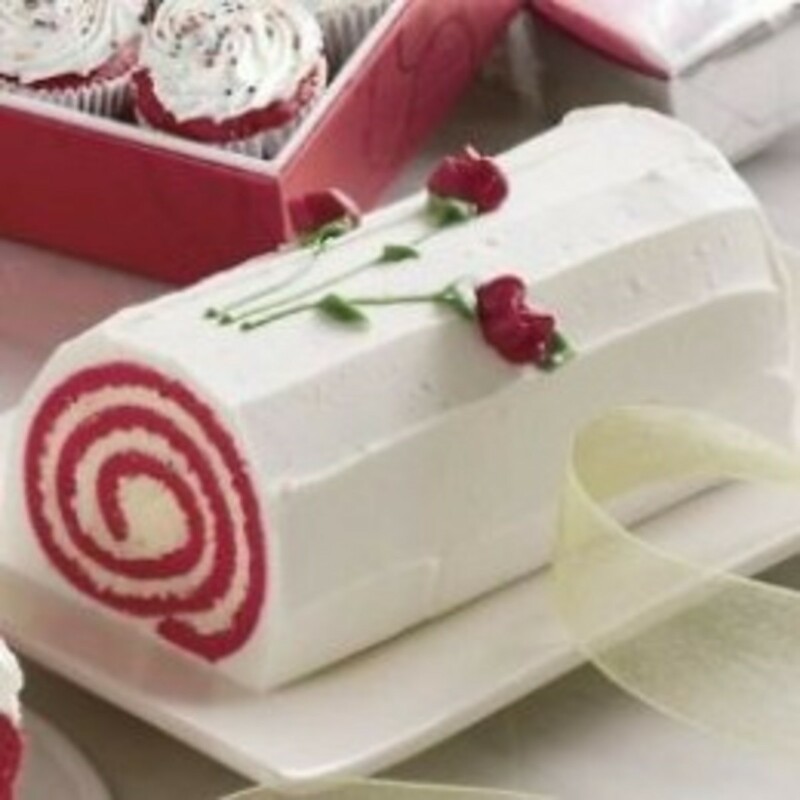 Rolled fondant is used in cake decorating like; smooth cake coverings, fancy shapes and flowers, and other creative uses that require a more clay-like or "moldable" material. 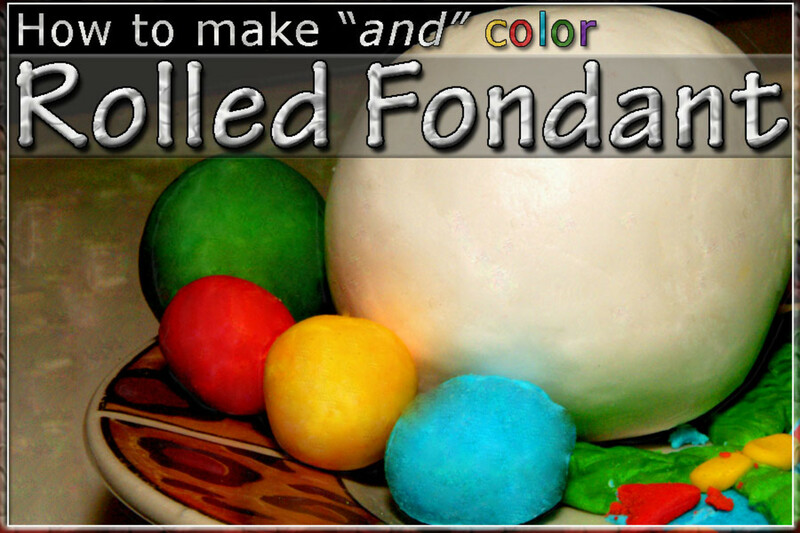 This is rolled fondant with food coloring or paste added to the mix. Primarily used when bright or pastel colored shapes and decorations are needed in the dessert making process. Extracts or natural flavors are added for enhanced taste. 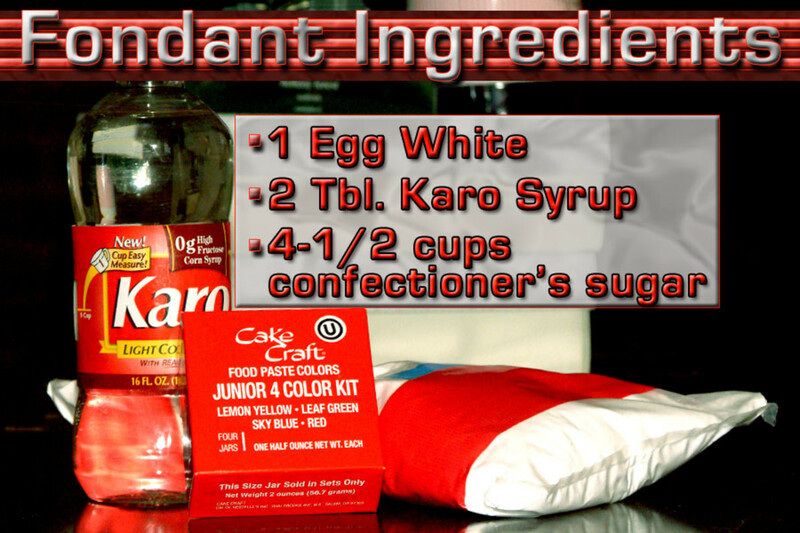 Used most often as smooth flavorful cake icing, and as tasty candy centers. 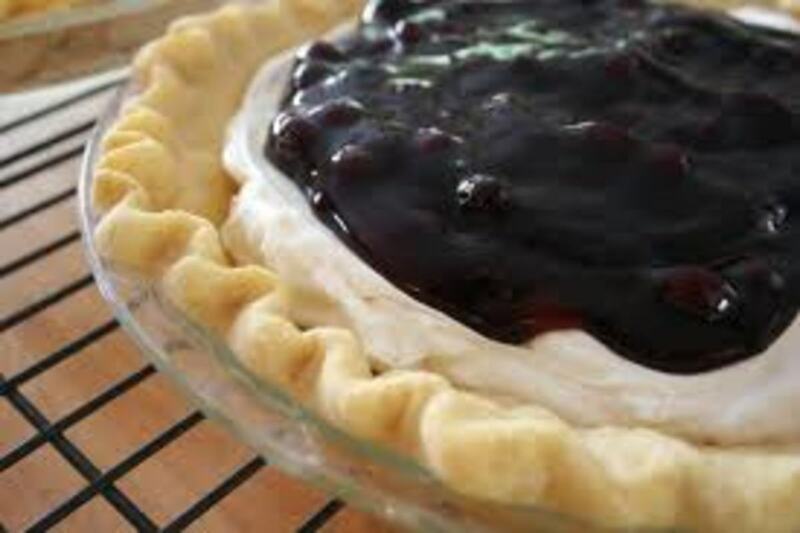 In a medium bowl, mix together the egg white, glucose or light corn syrup, and about a quarter of the confectioner's sugar until it becomes a smooth paste. Keep adding more confectioner's sugar until it is simply too stiff to stir. At this point, turn it out onto a clean surface. Wrap the stiff icing in three or four layers of plastic wrap, unless you will be using it right away. Air can degrade and dry out the material quite fast. Because it is so pliable, rolled fondant is a real blast to use. It can be shaped by hand or in a mold, or it can be rolled out so you can cut it into shapes (cookie cutters work great). Be sure to keep any work surfaces, tools, and your hands dusted with confectioner's sugar to prevent the material from sticking during your creative endeavors. Any of the fondant that isn't being worked with must be carefully covered with several layers of plastic wrap, this stuff dries out quickly. If you do happen to get a dry spot on your fondant, simply snip it off and use the pliable leftover portion as if nothing ever happened. 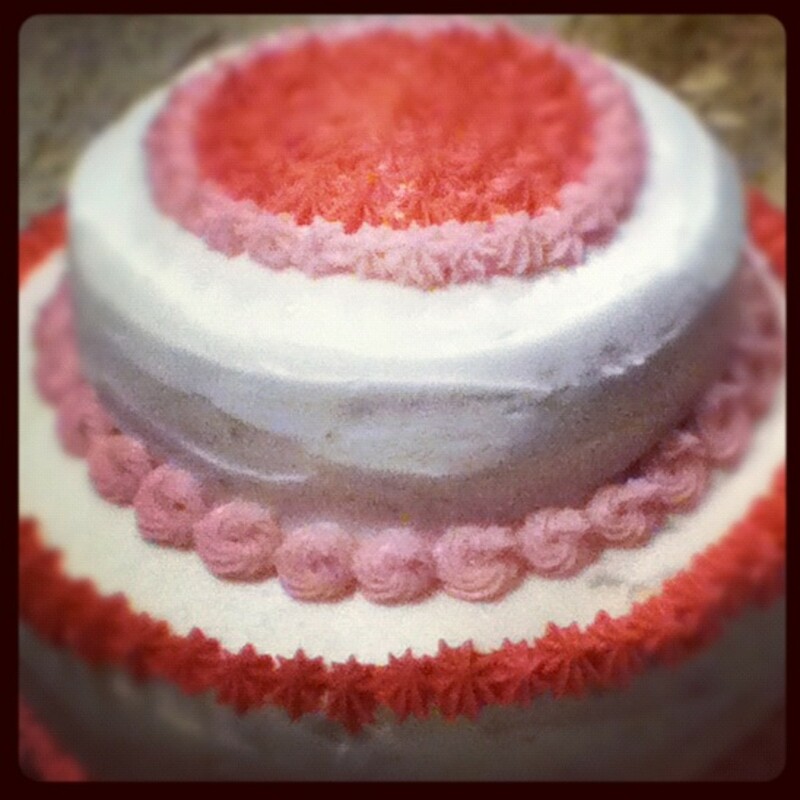 Even if you don't make your own fondant at home, you can easily buy it in white or any of the basic colors. 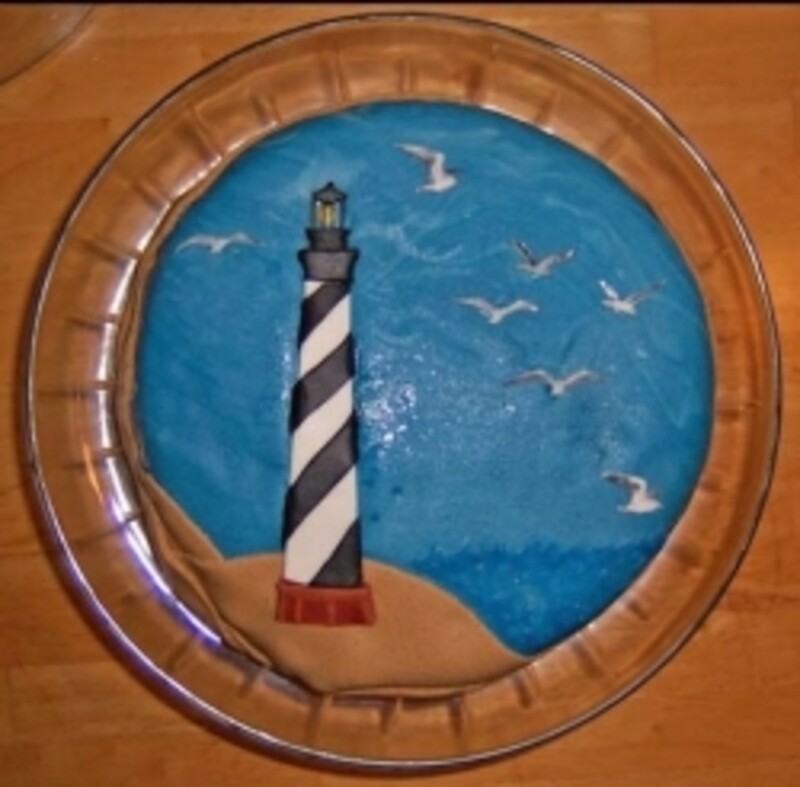 But, if you will be coloring your homemade fondant (or store bought) the following two tips are going to help you get things the right delicate shade of color, or that intense color you have imagined. 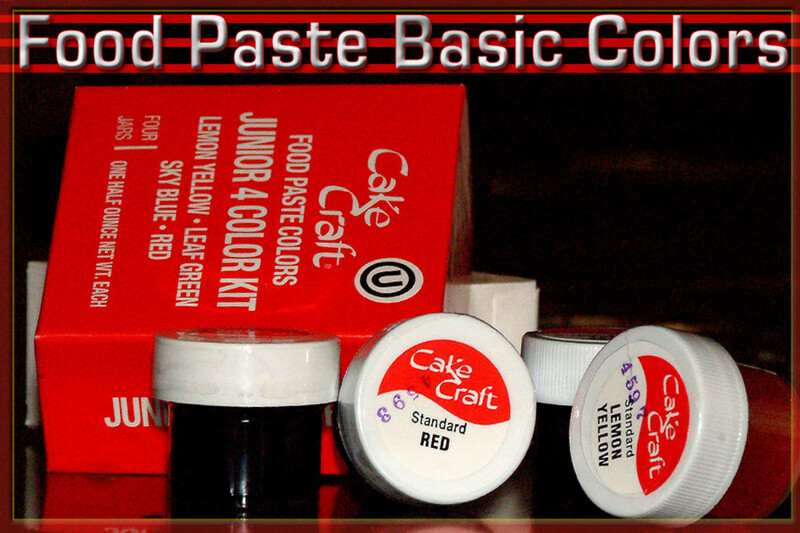 Paste Food Colors : Will make a brightly colored fondant. Using these will be more effective for creating unique treats that say, "Wow" when placed on the table. Intense colors and bright decorations are the benefits of paste food colorings, and cannot be matched by its liquid counterpart. 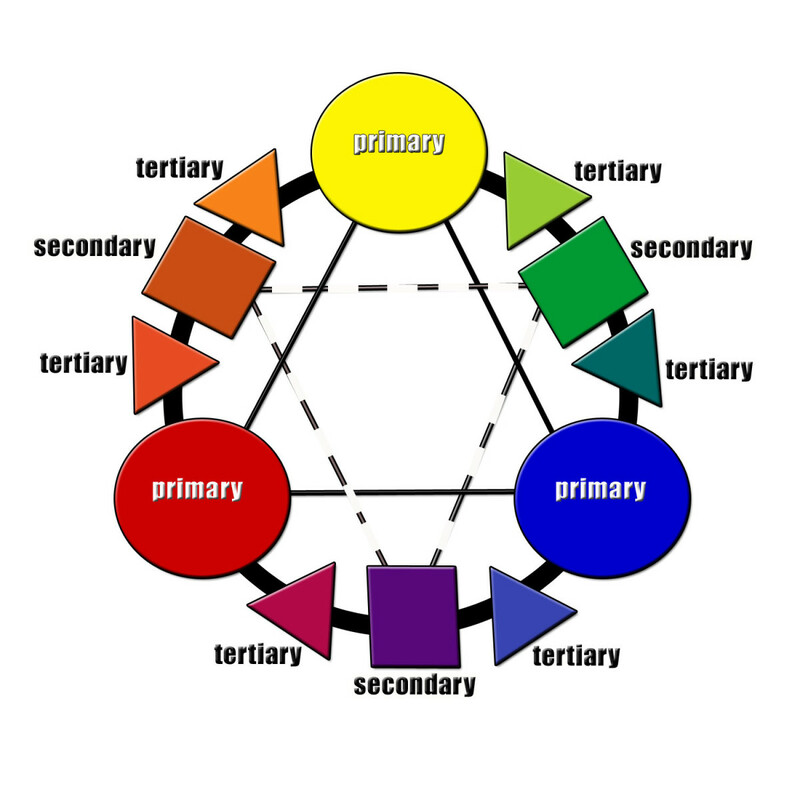 Start with a small amount and gradually work your way to the colors you seek. 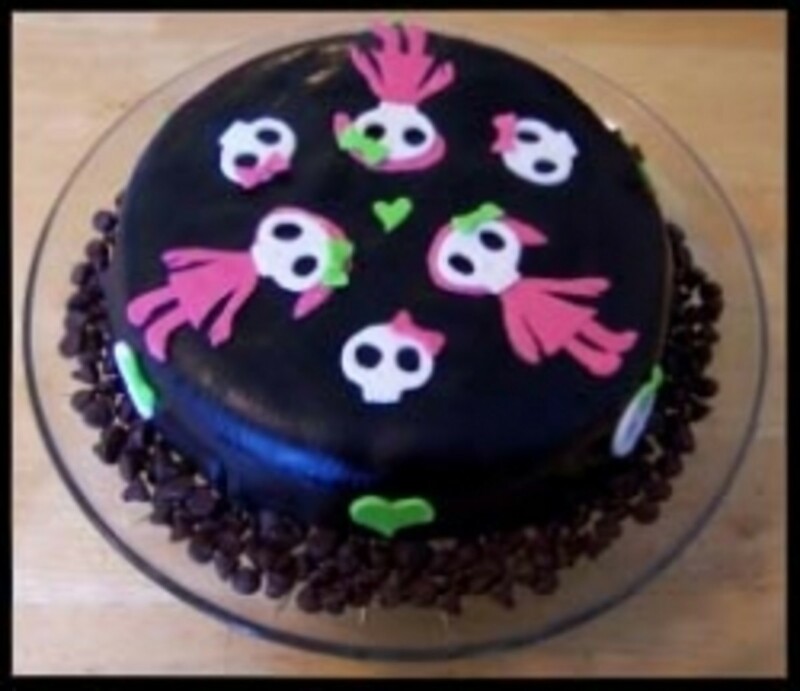 Liquid Food Colors : The major concern when using liquid food coloring is that adding too much causes the fondant to become very moist, which makes it sticky and extremely unmanageable. 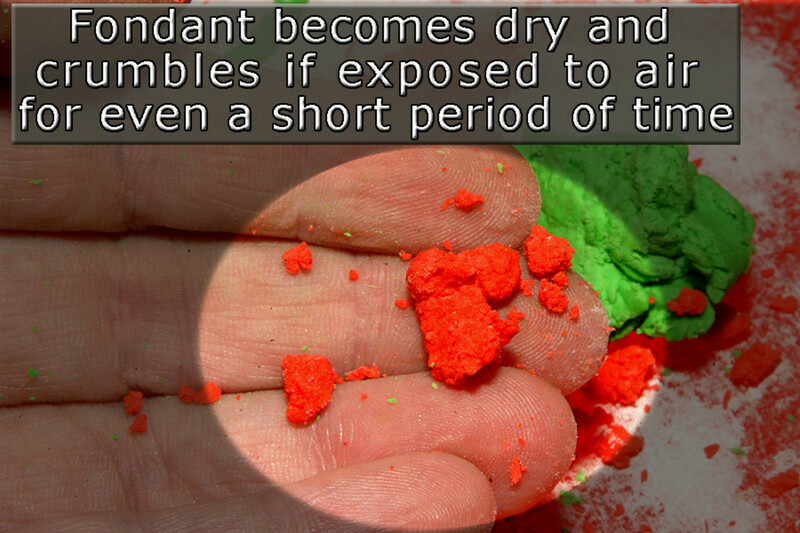 This is why liquid food colors are generally only used for creating light or pastel colored fondant. These colors best serve to make delicate colored flower creations, baby themes, and soft looking treats and decorations. Liquid food coloring is most likely already in your pantry, so, if you want to practice, these provide gently colored fondant, while saving you a few bucks. You can create subtle to extreme marbling in your rolled fondant by using one of two methods: dyes or already colored fondant. Dyes - By not completely kneading the color dyes into the fondant to achieve an even tone, you can create a marbled look that is impressive in sculpturing dessert art. Simply add dye as you normally would, and "under" incorporate the color into the fondant. You will be able to see the marbling without a doubt. You decide how much or how little you want the marbling to be. Colored Fondant - Marbling can also be done by adding different colors of already colored fondant into one piece. Knead the two different colored materials, just enough to bind them together a little. Then, roll out or shape them and "presto" you have marbled fondant! Which cookie costumes are you likely to make out of your homemade fondant? 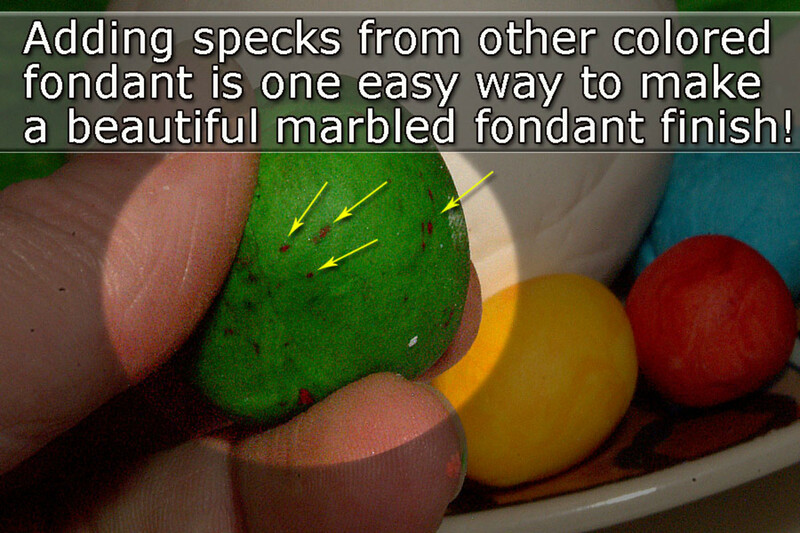 Dot in the coloring with a toothpick and knead the icing on a surface that's dusted with confectioner's sugar. Only use a little coloring in the beginning to assess just how much you will need—it is very easy to add more dye to achieve vibrant colors, while impossible to remove too much. Again, tightly wrap any fondant not being used right away. Use your rolled fondant on a cake, as shapes, or as decorations only you know how to do. Coloring small portions to make clothing for spirited themed cookie decorations is always a big hit at events, during the holidays, or for any special occasion. Nothing dresses up a Gingerbread cookie like a colorful fondant pirate costume, or a bright red Santa suit. The fun is never ending now that you can make and color your own homemade fondant anytime of the year. Now, go have a blast making tasty fun, decorations and desserts! Comments for "How Do You Make Fondant"
Cara was just talking with me about making Grace's birthday cake using fondant. Your video was extremely helpful to me for understanding this process, thanks. You also included some very important tips, like the importance of keeping it covered. I had no idea how few ingredients this had. I may experiment with it myself. So, I was watching a cake recipe show and the featured bakery chef was demonstrating a bachelor cake made out of fondant and shaped as a beer bucket with two beers sticking out of it. It was very cool. She made it look much more complicated. Thanks for your "fondant 101" hub. I learn a lot about the many types of fondant and how to make it through your easy-to-follow instructions. Voted up and shared. I agree with Daisy, what a lot of work you have done. You've made it look easy. Up, awesome and sharing. What a terrific article! I'm so impressed by all the work you put into researching and writing it. Great job! This sounds interesting, I may have to try this one day. Voted up and shared!